This post is sponsored by ScotchBlue Brand. 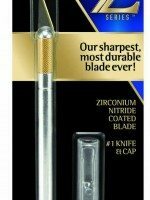 All opinions and additional products were selected by us! 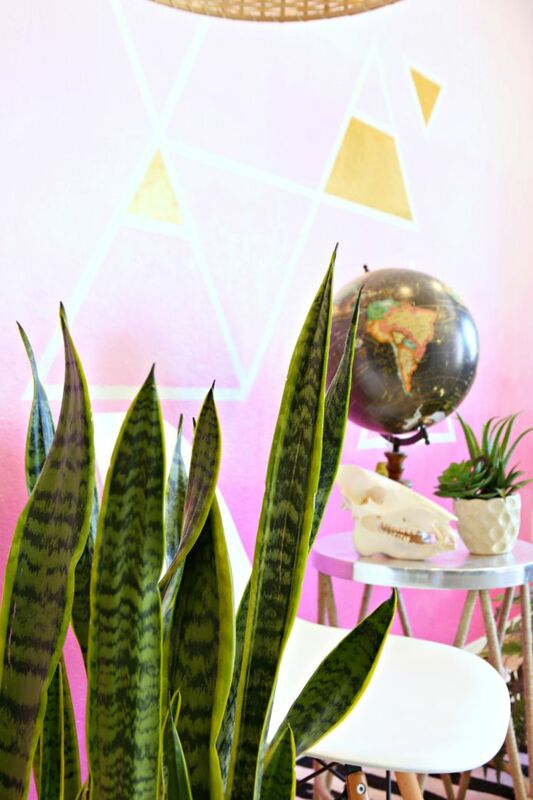 We are super excited to share another accent wall idea with you today! 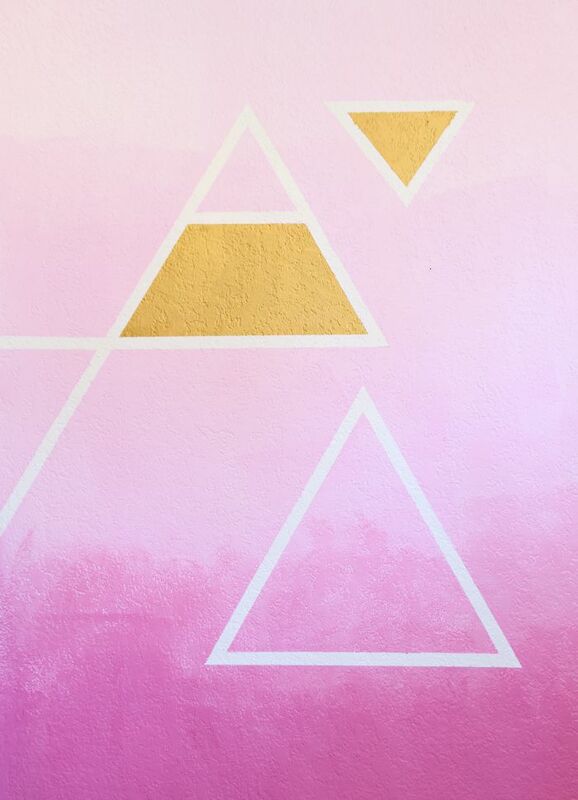 We love this urban vibe, ombré wall with the triangle details. It’s so fun, hip and totally customizable! 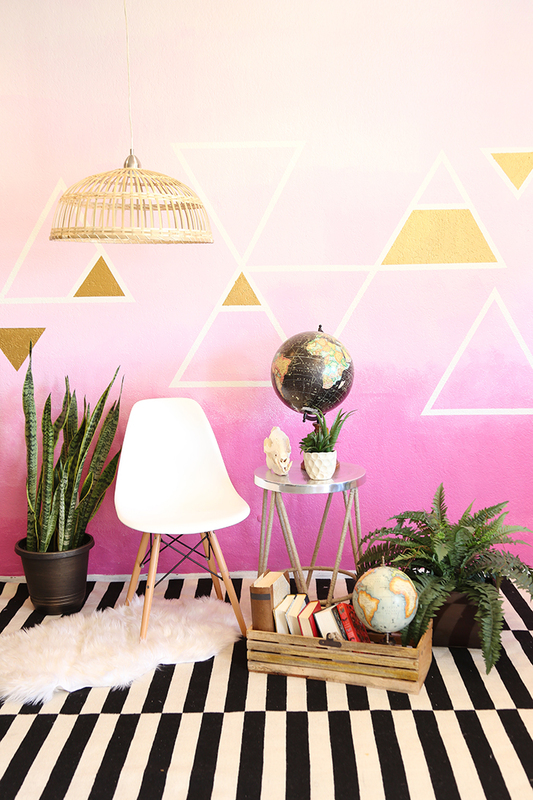 Pink and gold is our jam but you can totally do any shade of color and virtually any geometric design with this look! It’s pretty simple too! Here’s how we did it. 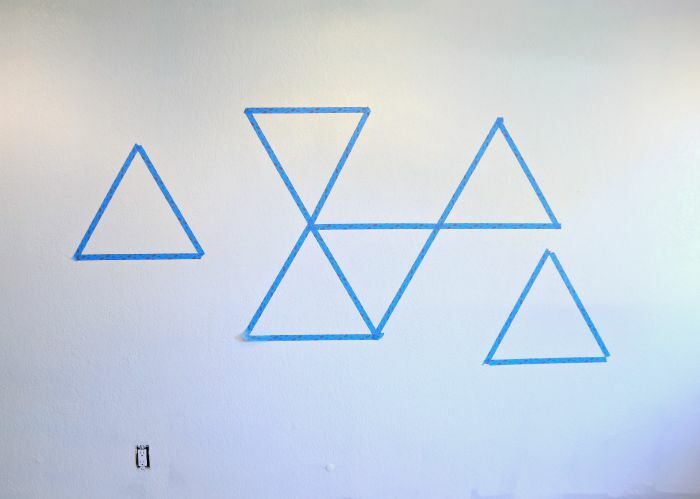 Step 1: Start with a blank wall (the existing paint color will be the color of the triangles) and begin taping off a triangle design of your choice using ScotchBlue Painter’s Tape Delicate Surfaces with Advanced Edge-Lock Paint Line Protector. 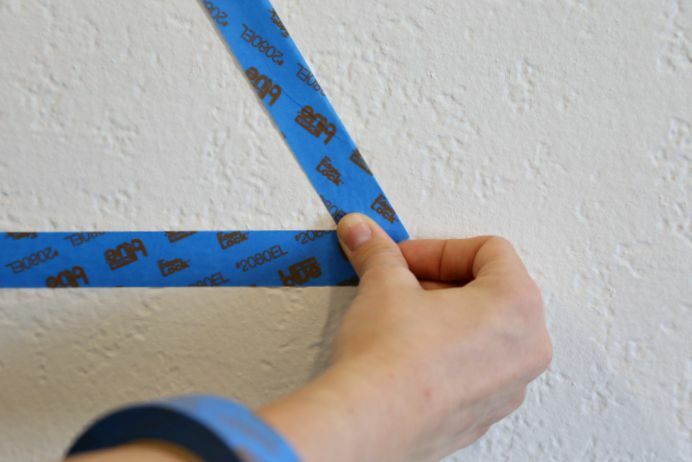 Don’t forget that freshly painted surfaces must be at least 24 hours old prior to applying Delicate Surfaces tape so that tape works correctly! 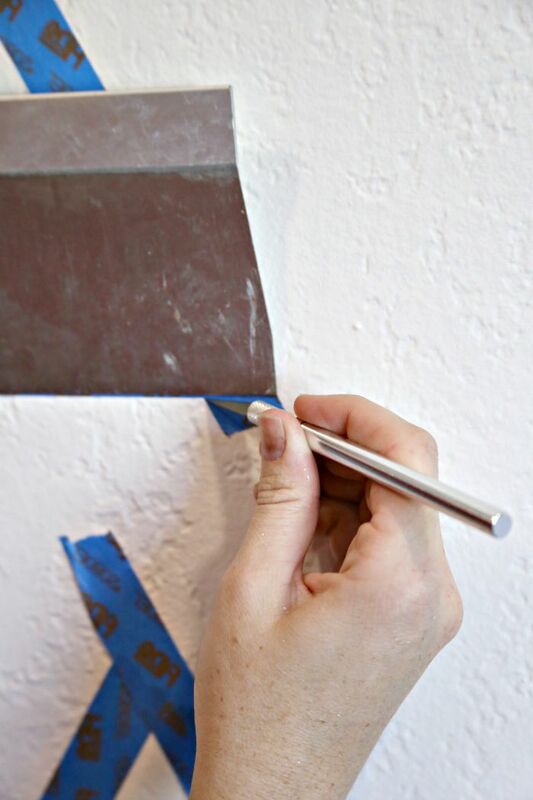 If you painted your base color for this project, make sure you wait a full day before applying the painter’s tape. 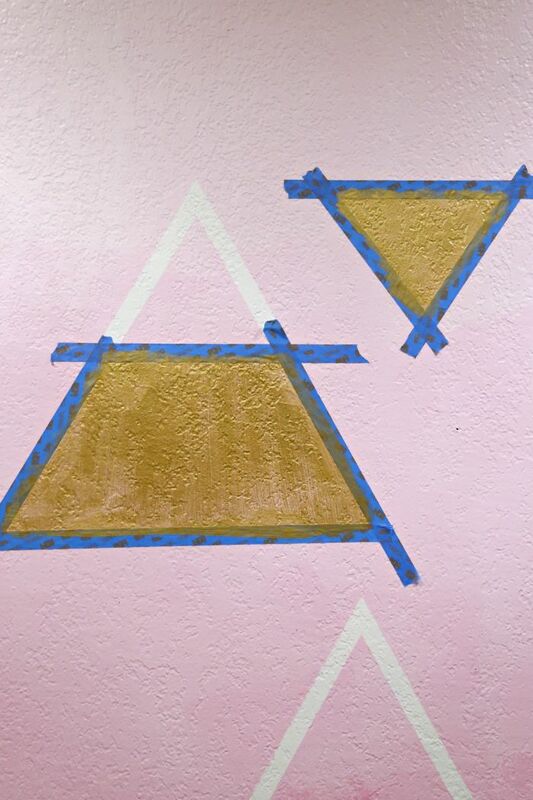 Use a level to make sure your triangles are straight. 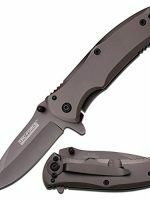 Step 2: Use a straight edge and a titanium utility knife to trim edges of triangles for a clean cut. 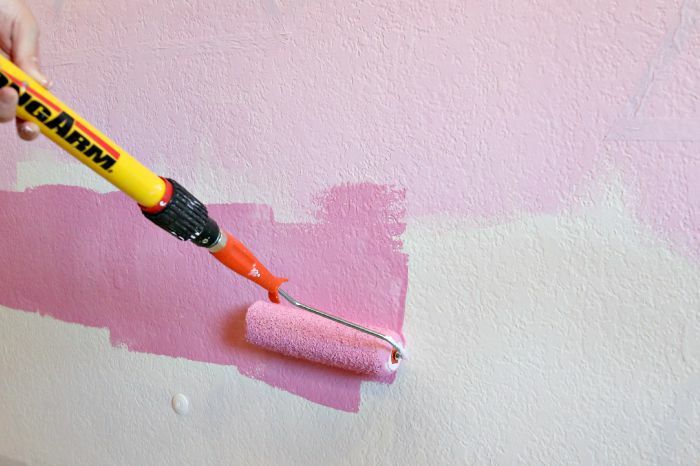 Step 3: Begin with your lightest shade of paint and begin rolling at the top of your design. 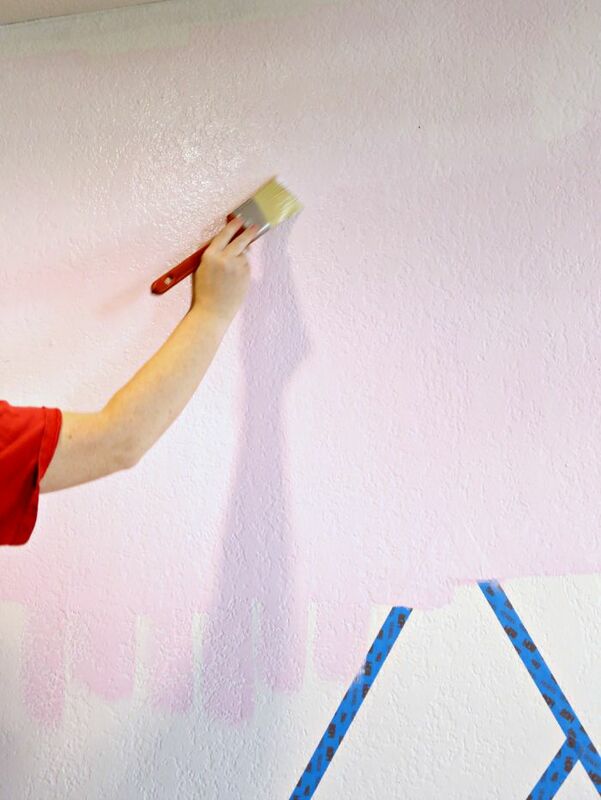 Cover ¼ of the wall with your lightest color and repeat with the next darker shade. 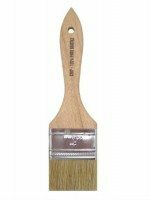 Step 4:Using a dry paint brush, blend the lines where the two colors meet. Step 5: Repeat Step 3 with subsequent shades continuing to the darkest shade at the base of your wall. 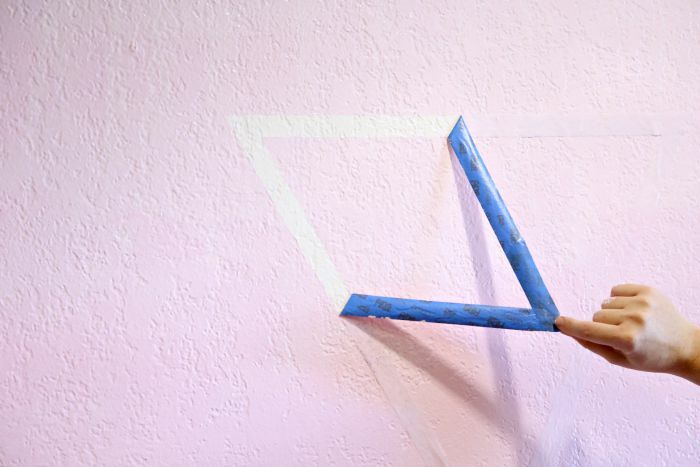 Step 6: While paint is tacky, remove the ScotchBlue Painter’s Tape to reveal your triangle design. 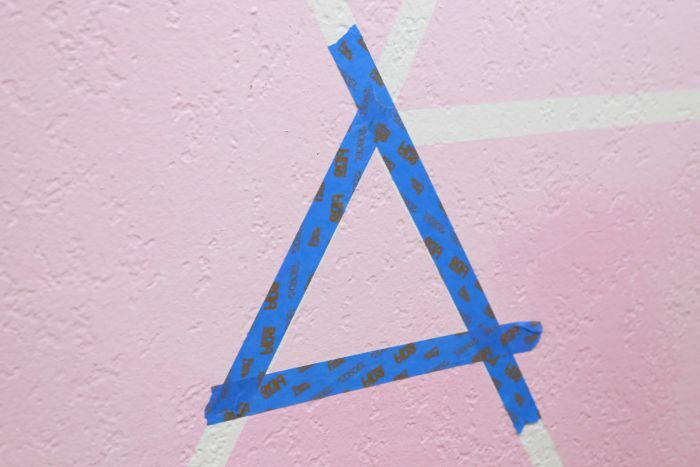 Step 7: Once your paint is completely dry (read paint can for full curing time), retape over a few shapes within the design. Step 8: Using a contrasting color (we used gold, obviously! 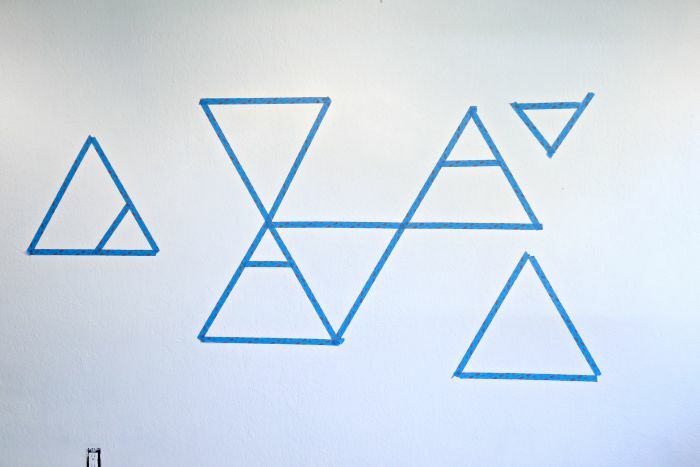 ), paint over shapes. 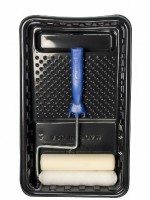 Allow to dry until tacky and remove ScotchBlue Painter’s Tape. 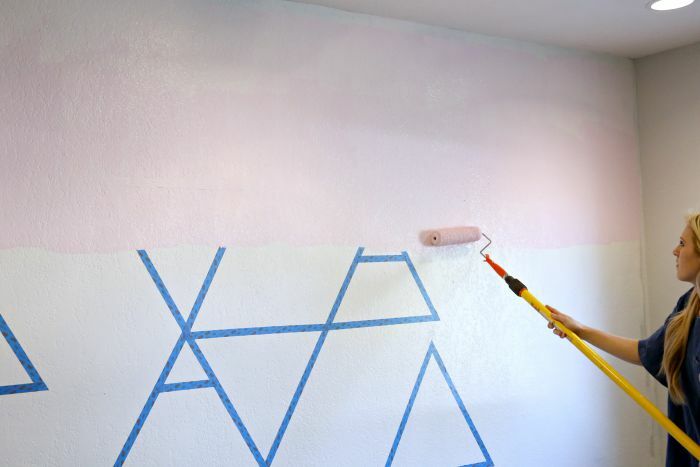 Big thanks to ScotchBlue Painter’s Tape and 3M for partnering with us on this project! 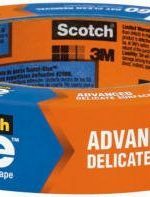 Don’t forget to check out our other projects we completed as 3M + ScotchBlue Ambassadors! I absolutely love it. 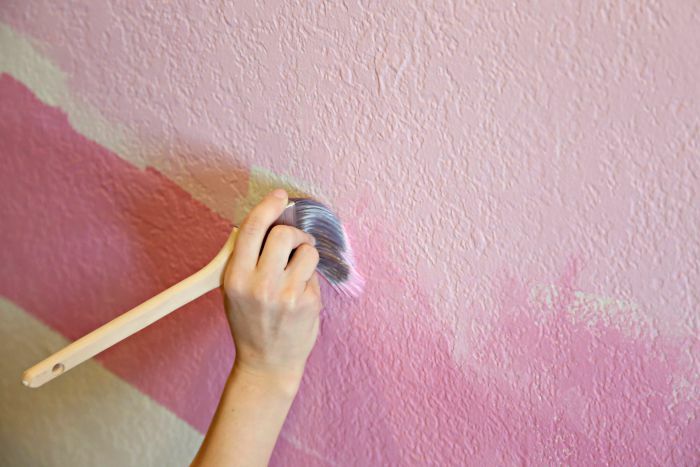 What a great accent wall and super tutorial too. Great ideas for accenting that focus wall. 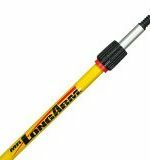 Nice clean lines. That buffallo picture really caught my eye too.